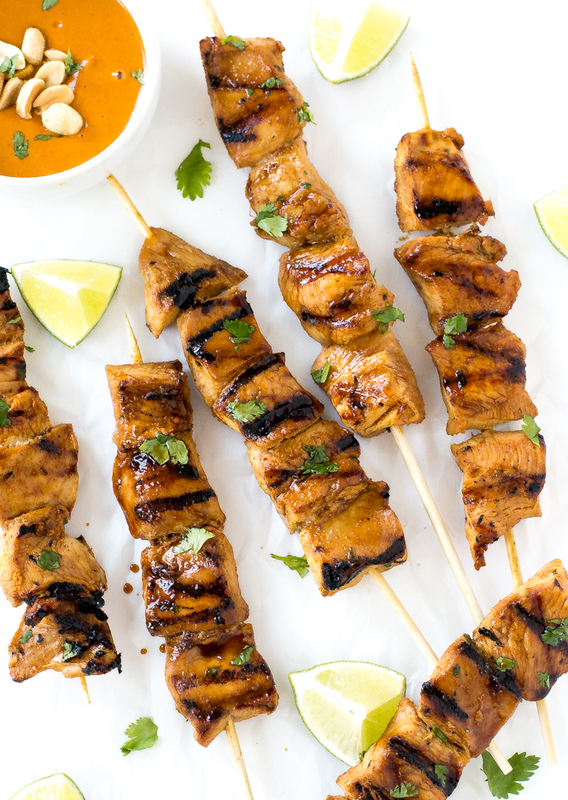 Thai Chicken Satay marinated overnight and grilled to perfection. Served with an amazing peanut dipping sauce! 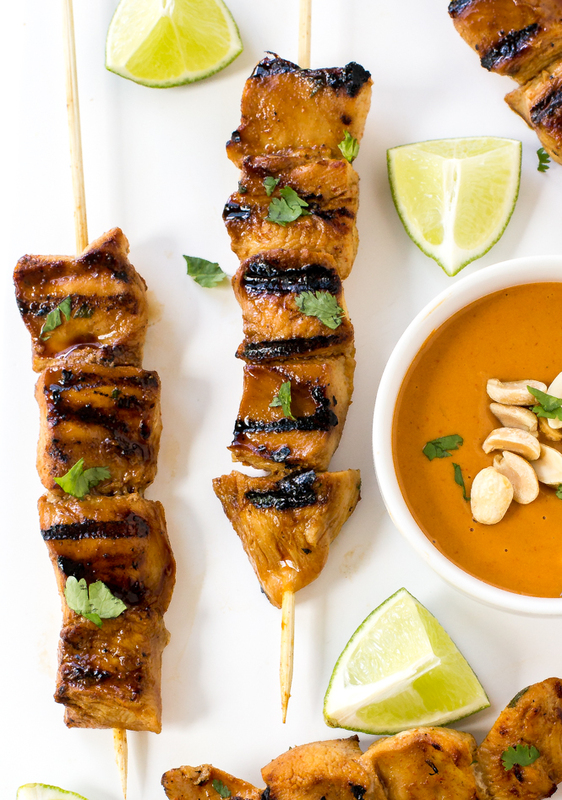 If you’ve never made Thai Chicken Satay at home before you are missing out. 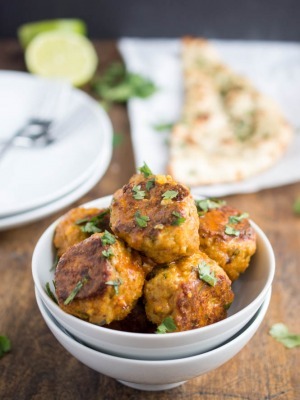 This recipe uses boneless chicken breast (or chicken thighs) marinated in coconut milk, fish sauce and curry paste then grilled. The chicken has so much flavor and is extremely tender. Best of all it’s served with a creamy peanut dipping sauce. The peanut sauce is sweet with a hint of spice. You can customize the spiciness by adding more of less sriracha. This recipe is very easy to make and takes only 15 minutes or prep time. Throw all of the ingredients into a large ziplock bag and marinade for at least 4 hours or overnight. When you’re ready to eat grill the chicken and whip up the peanut dipping sauce. To keep the wooden skewers from burning I soak them in water for 30 minutes to an hour before using them. 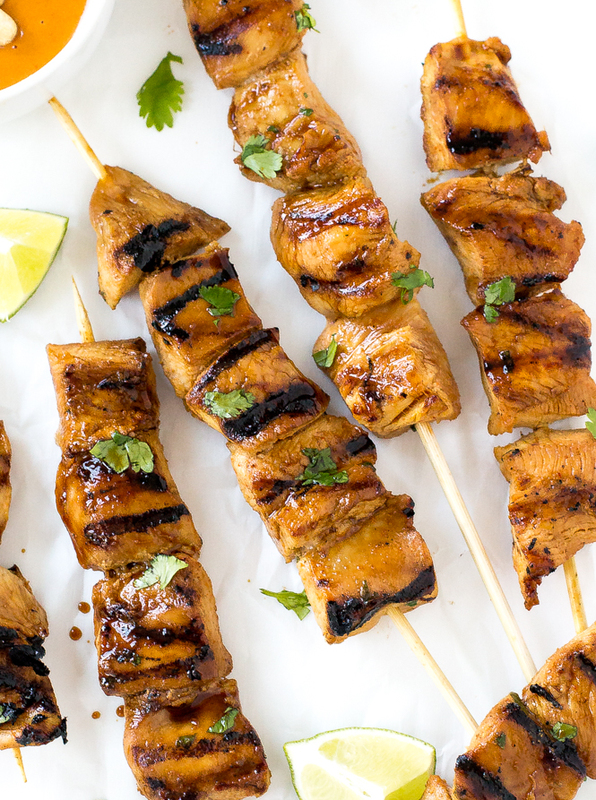 I like to serve this Thai Chicken Satay over cilantro lime rice. This would also make a great appetizer! Add all of the ingredients to a large ziploc bag. When you are ready to eat preheat grill to medium high heat. Place on the grill and cook for 4-5 minutes on each side. 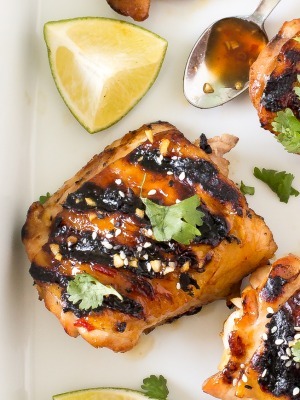 Serve with peanut dipping sauce, lime wedges and extra cilantro for garnish if desired. Add all of the ingredients to a food processor and pulse until combined. Alternately you can mix in a medium bowl with a whisk until combined. Set aside until ready to serve. TRIED THIS ONE AND I MUST STAY IT’S SUPERB! I hope I can get to make this recipe for the rest of the fam! Great recipe! I use it with one can Coconut milk and it makes enough for two separate servings. I divide the mixture and store half in fridge for the next batch. I marinade overnight. Love it! So delicious. I made this for the first time for a New Year’s Eve party, which was a risk, but it was well worth it 🙂 I only marinated the chicken for about an hour, but it was still extremely tender, and the peanut sauce was just right. 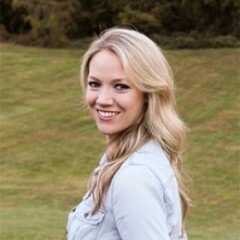 Thanks for making me look good! I am so happy to hear you enjoyed this! Thank you! Can you do it in the broiler of your oven on Lori of grill ? If so how long? You can definitely do them in the broiler. You will still want to flip them half way through. The cooking time should be very similar, but keep an eye on them.